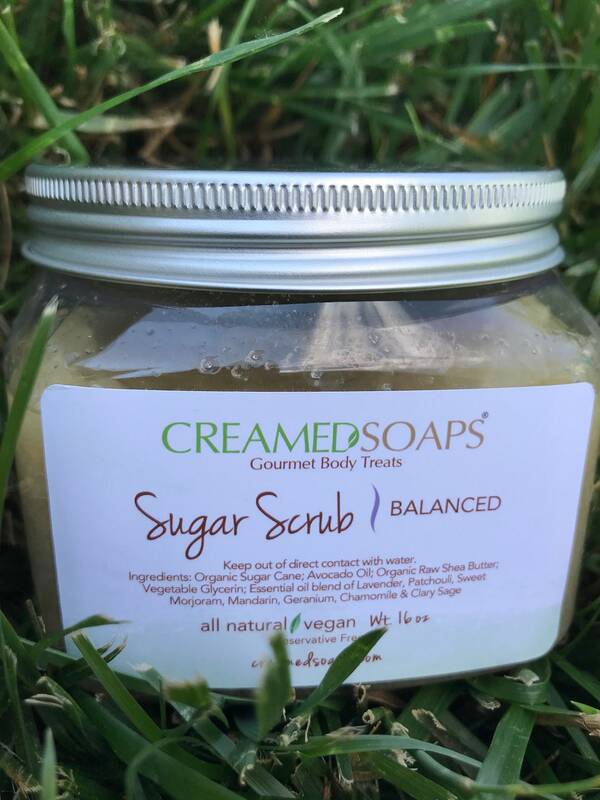 Are you a Boutique owner or Online E-store owner looking for a high quality handmade vegan sugar scrub to offer to your clients? Quantity Minimum (12): $150/$12.50 ea. 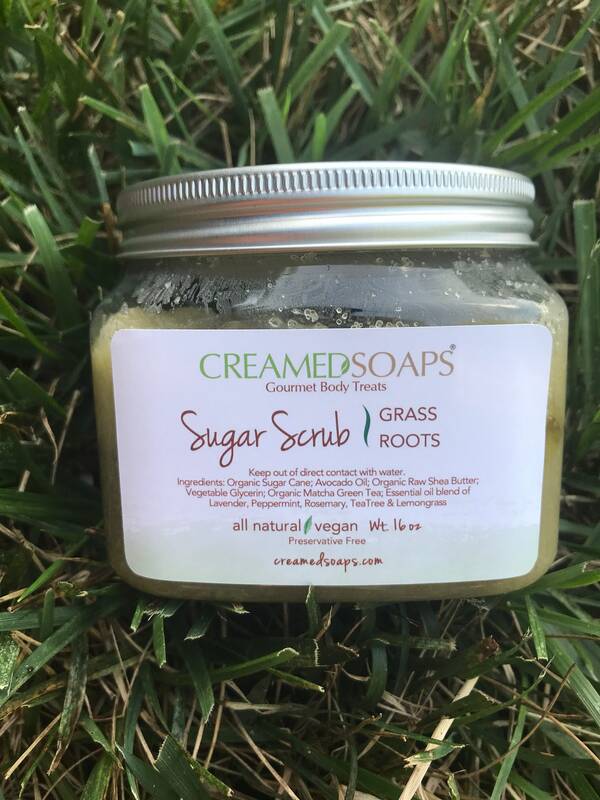 This allows you (12) of our 16oz sugar scrubs. 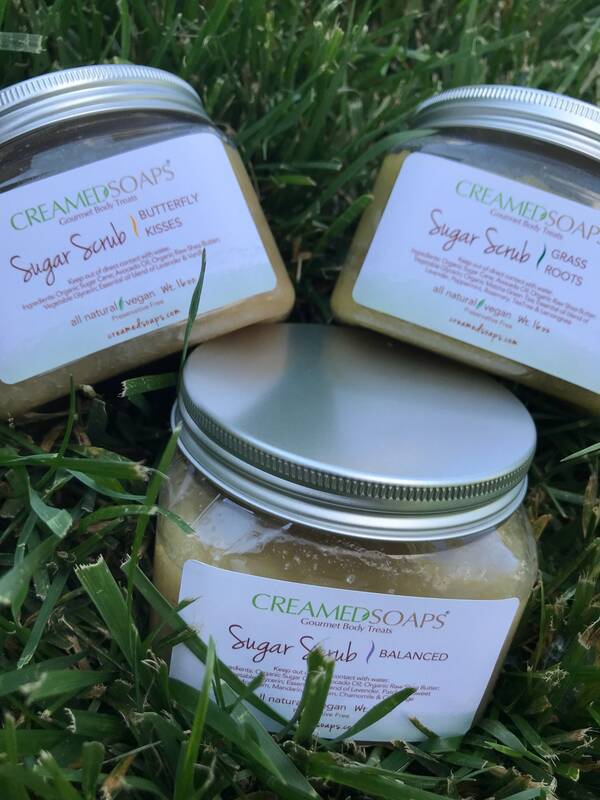 You even have the ability to Mix & Match so you can offer all 3 of our scents to your clients. If you choose this option please be sure to send a message with your quantity preference for each scent. PLEASE NOTE FREE SHIPPING DOES NOT APPLY TO WHOLESALE ORDERS. Please allow 7 business days to process your order. FREE SHIPPING! Awesome product! 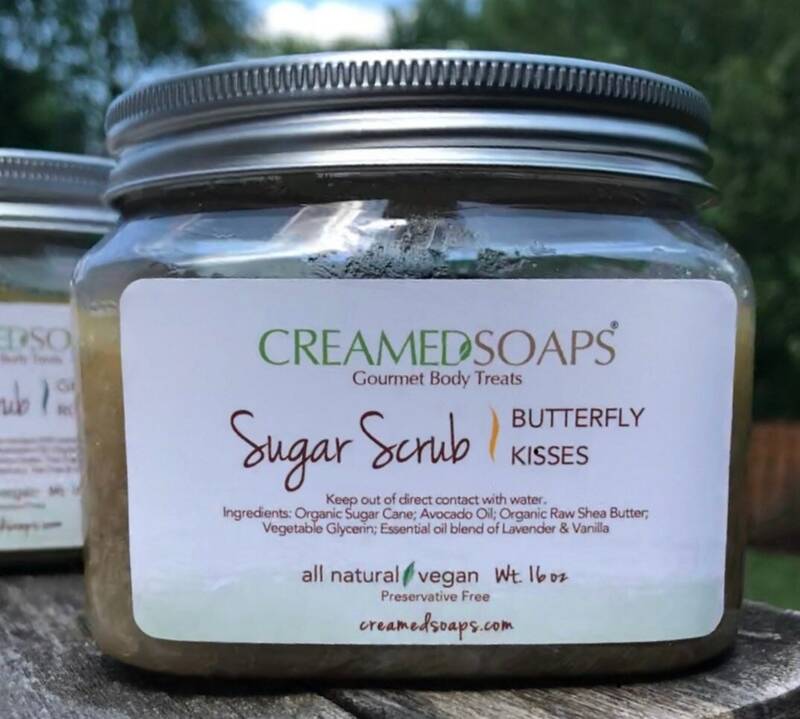 Everyone at our organic boutique and spa love these sugar scrubs!